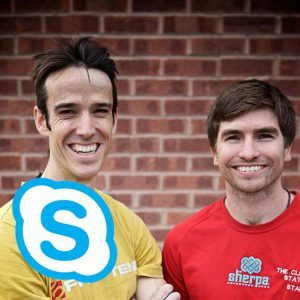 An in-person consultation with Sam Radcliffe, the Lattice Training climbing physio. Consultations take place at The Foundry in Sheffield. 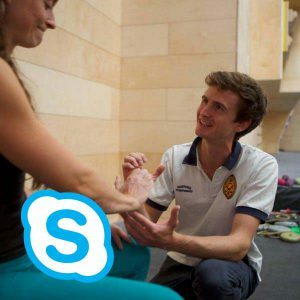 An in-person phsyiotherapy consultation with Sam Radcliffe, the Lattice Training climbing physio. Sam has been a practicing physiotherapist since 2017 and specialises in the rehabilitation of climbing and sports injuries. 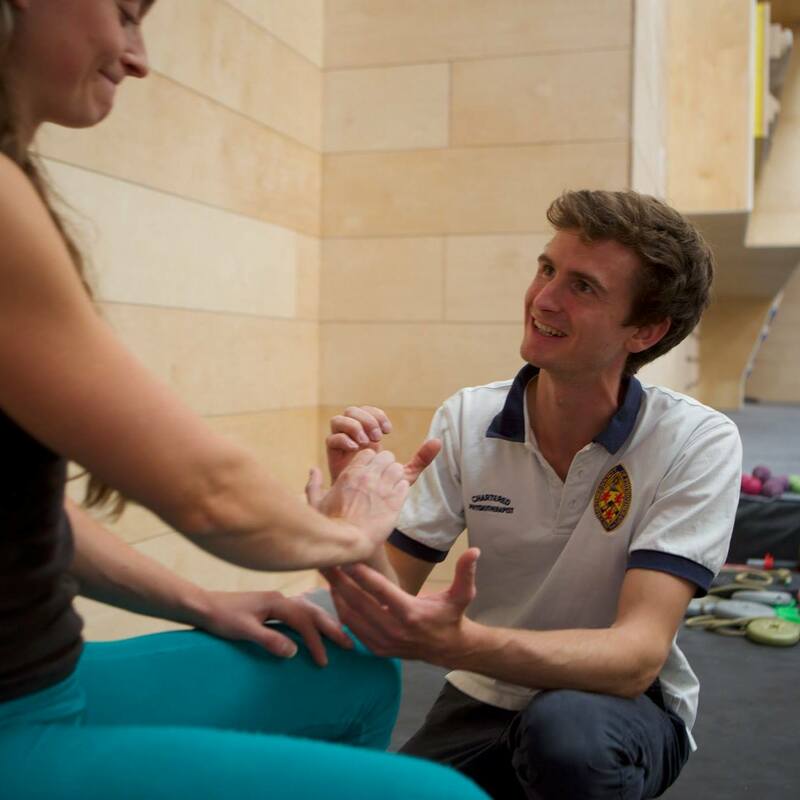 As well as practicing as a physio Sam is also a keen climber so is well placed to advise on rehabilitation plans that will get you climbing again as quickly and efficiently as possible. Sam has BSc in Sports Science and a BSc in physiotherapy. He is also a Level 3 sports massage therapist. In addition to his physio practice Sam also writes training plans with Lattice, so if you are interested in following a rehab plan with a training plan then a consultation with him is highly advised. Cancellations or amendments can be made up to 7 days prior to the appointment. This policy may be waived at our discretion.